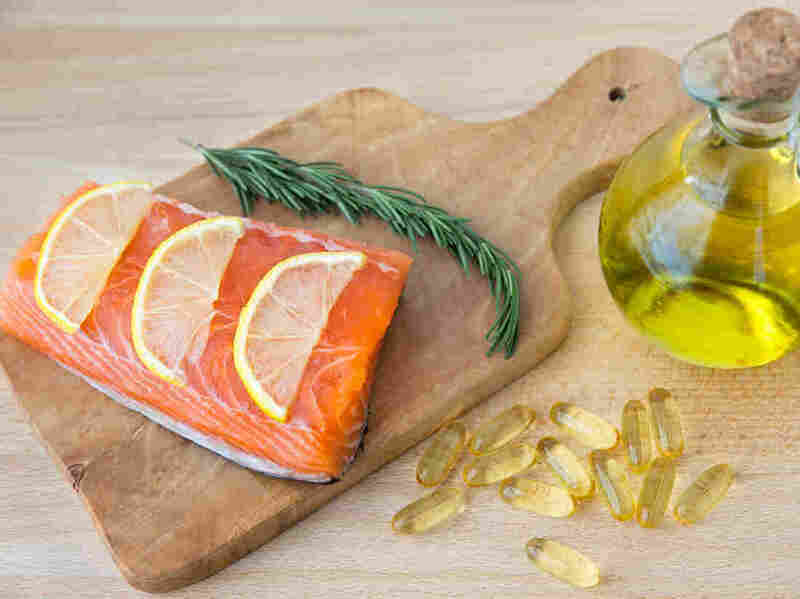 Fish Oil and Vitamin D: Your Questions Answered : Shots - Health News When NPR reported on research that sheds doubt on the value of fish oil and vitamin D supplements, people had a lot of questions. So we went back to the experts to get you some answers. An earlier version of this story identified Dr. Bess Dawson-Hughes as senior scientist and director of the Bone Metabolism Laboratory at Tufts University School of Medicine. In fact, the Bone Metabolism Laboratory is part of the Jean Mayer USDA Human Nutrition Research Center on Aging at Tufts University.